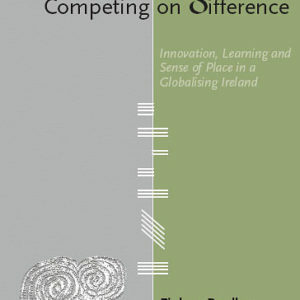 Book tells the stories of Irish enterprises that have successfully integrated their distinctive rooted resources with the demands of the global marketplace. These are businesses that not only survived the recession but uniquely harnessed their Irish cultural and natural resources to thrive. In the emerging global ‘experience’ economy, value is generated by ventures that offer products and services instilled with character and meaning. 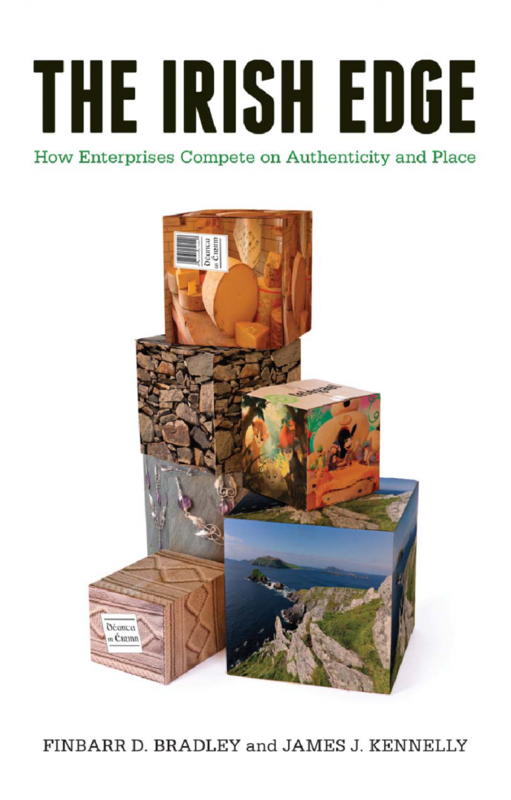 This book underlines the competitive edge Irish enterprises possess if fostered by authenticity, integrity, responsibility and sustainability. 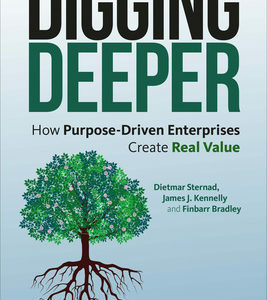 The Irish Edge tells the stories of enterprises that have successfully integrated distinctive resources into the demands of the global marketplace. These international successes include Inis Meáin, which the Financial Times headlined ‘A Chic Knitwear Outpost in the Aran Islands’, Cnoc Suain, a restored seventeenth-century hill village in Co. Galway, sophisticated animation enterprise Telegael, craft company Louis Mulcahy, whiskey maker Cooley Distillery and food venture Folláin. These businesses are not only surviving the recession but harnessing uniquely Irish cultural and natural resources to thrive. The Irish Edge is a book with wide appeal. 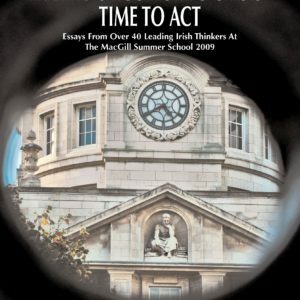 It is of interest to policymakers and anyone concerned with the future of Irish society and its economy. It is intended to be an inspiration for entrepreneurs, innovators and owners of export-oriented SMEs. This book is available for purchase online.